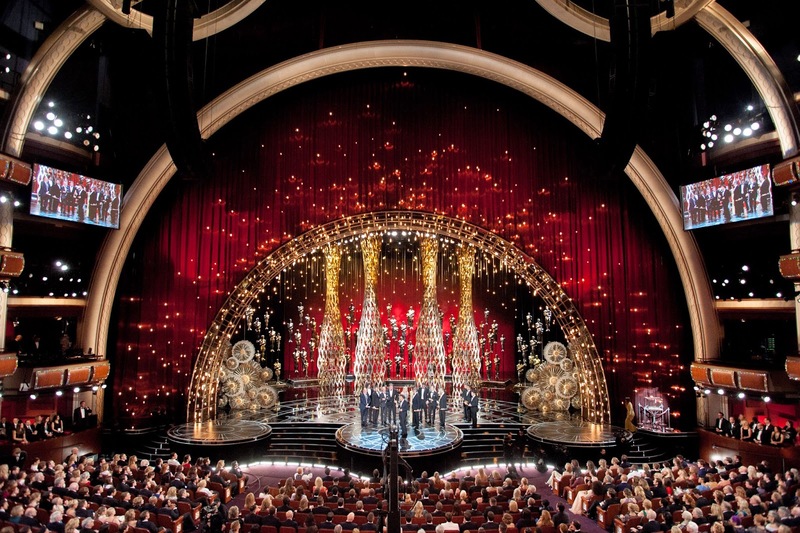 The whole protected Oscar predictions routine that began with Neil Patrick Harris claiming how good he is at predicting the winners kept us chuckling throughout, every time he checked with Octavia Spencer who was to guard the locked box on one corner of the stage. It seemed like just a continuing shtick, but just before the end of the evening, he opened the box and revealed what was in it. The predictions were not of the results but of the show itself. 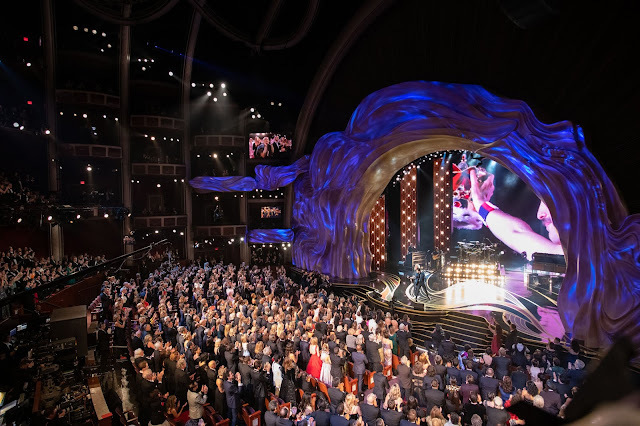 Highlighting the moments that made us raise our eyebrows, like John Travolta touching Idina Menzel’s face, and other funny bits, he kind of summed up the evening in the most original and entertaining way possible. But it wasn’t just that. He was awesome in every way. The little spoof on Birdman and Whiplash, getting his robe caught in a door and then walking on towards the stage, but not before criticizing Miles Teller’s tempo on the drums, was hilarious, and bold in a way that few could probably pull off. Harris also had some very cleverly thrown in lines, such as, “Edward Snowden couldn’t be here for some treason,” when the documentary Citizenfour—about Snowden, the fugitive, and the NSA scandal—won the Oscar for documentary feature. Also, the insight into the name of the How To Train Your Dragon sequel, about how it implies that the first film did not adequately teach us how to train our dragons, was one of the funniest things I’ve heard lately. 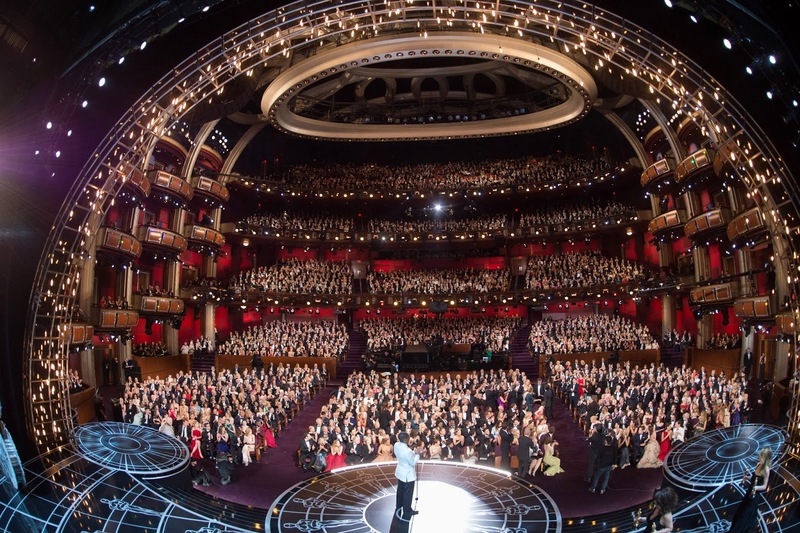 Most people did have a good feeling about Neil Patrick Harris hosting this year, and the promos for the Oscars showed a lot of promise. But he actually exceeded expectations, setting the tone and quality with his outstanding opening number, with the shadow magic tricks, which he had given hints about. Harris was a good choice, and I suspect they’ll bring him on to host again in a few years. 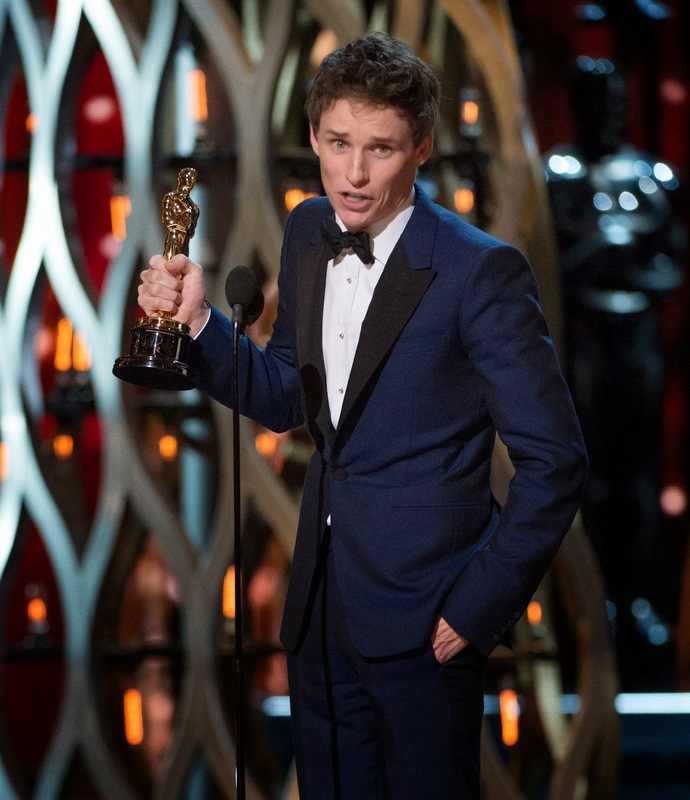 Eddie Redmayne winning best actor was one outcome of Oscar Night that everyone saw coming. Yet, when the moment arrived, the bounce in his step and the excitement on his face was unparalleled. The Oscar winner dedicated his win to “all of those people around the world battling ALS,” and to the “one exceptional family: Stephen, Jane, Jonathan and the Hawking children.” He went on to say that he would be the statuette’s custodian, promising that he would “look after [it]. I will polish him. I will answer his beck and call. I will wait on him hand and foot,” he said, perhaps referring to the film itself. We’ve seen Lady Gaga dressed in the most ridiculous things, including meat. Even on the red carpet on Oscar Night, she was wearing what looked like red cleaning gloves. But with Gaga, such outrageous accessories are not out of the ordinary and now only make us smile. What was shocking was the simplicity of her on-stage avatar when performing a tribute to the beloved musical The Sound Of Music, which released 50 years ago, and went on to win the Oscar for Best Picture. Singing some of the best-known songs from the timeless film, she proved yet again that she’s as much about the talent as she is about her theatrics. But the highlight of it all was when the legend, Julie Andrews, herself came on stage at the end of the performance and thanked Gaga for the wonderful tribute, as she reminisced about making the film. The other exceptional tribute was Jennifer Hudson’s following the ‘in memoriam’ slideshow. 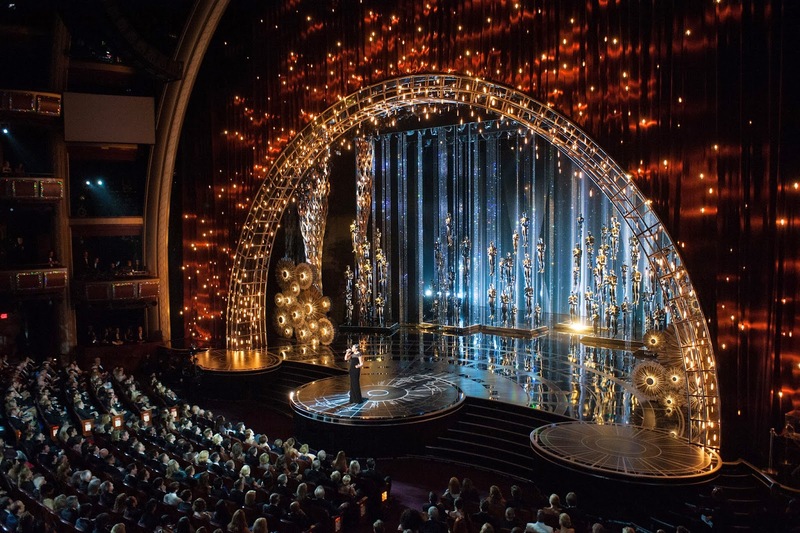 The talented Oscar winner performed a song from the TV show SMASH. 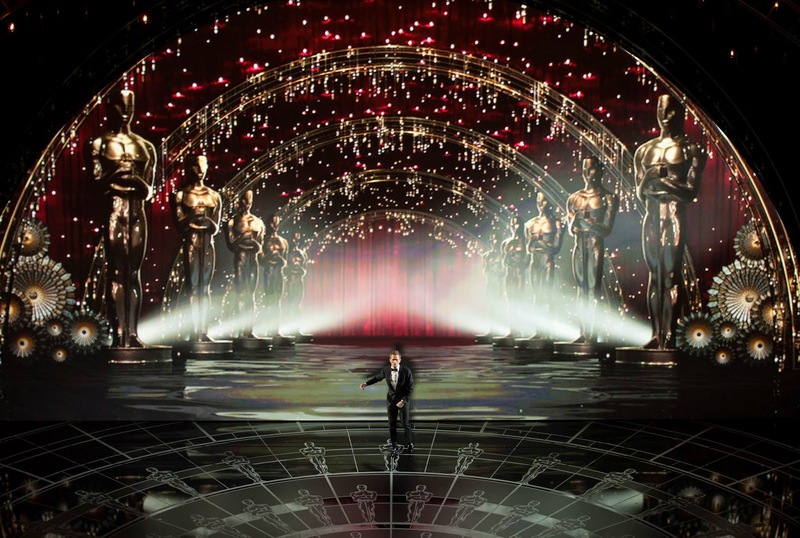 After a long time, I felt that the most deserving candidates won in almost all categories at the Oscars. I had identified my picks earlier, and most of them were the actual results as well. Birdman was a superior movie and deserved its win for Best Picture and directing. 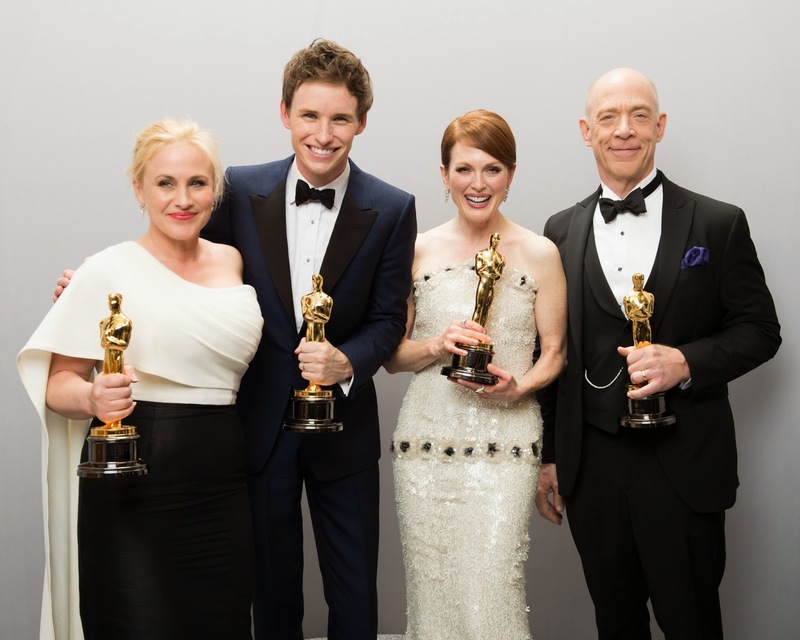 Without a doubt Eddie Redmayne and Julianne Moore deserved their best actor and actress statuettes. 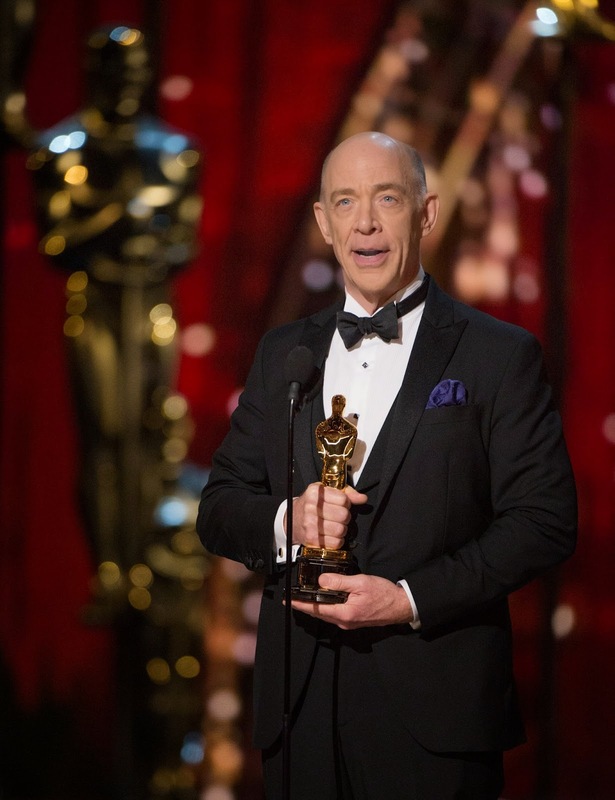 JK Simmons had no competition in his category, and Patricia Arquette, who was the best thing about Boyhood rightfully turned out to be the one person from the film to have been awarded. From the music, production design, costumes and make-up and hairstyling of The Grand Budapest Hotel to the film editing and sound mixing of Whiplash; from the sound editing in American Sniper to the visual effects in Interstellar—all got their due credit. 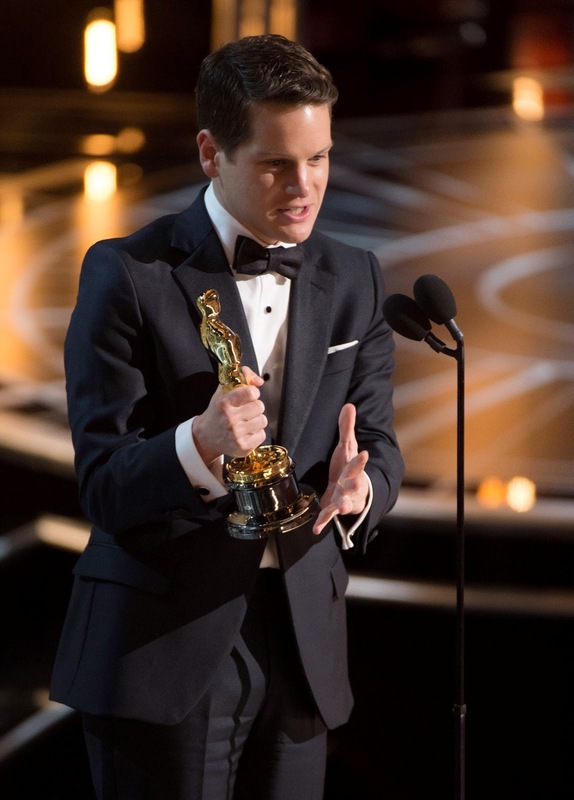 I’m glad that The Imitation Game and The Theory Of Everything won at least one Oscar each in main categories. The only real upset was that How To Train Your Dragon 2 didn’t make best animated feature. I clearly thought it was a good show. What did you think? Would you like to see Neil Patrick Harris back to host the Oscars sometime soon? 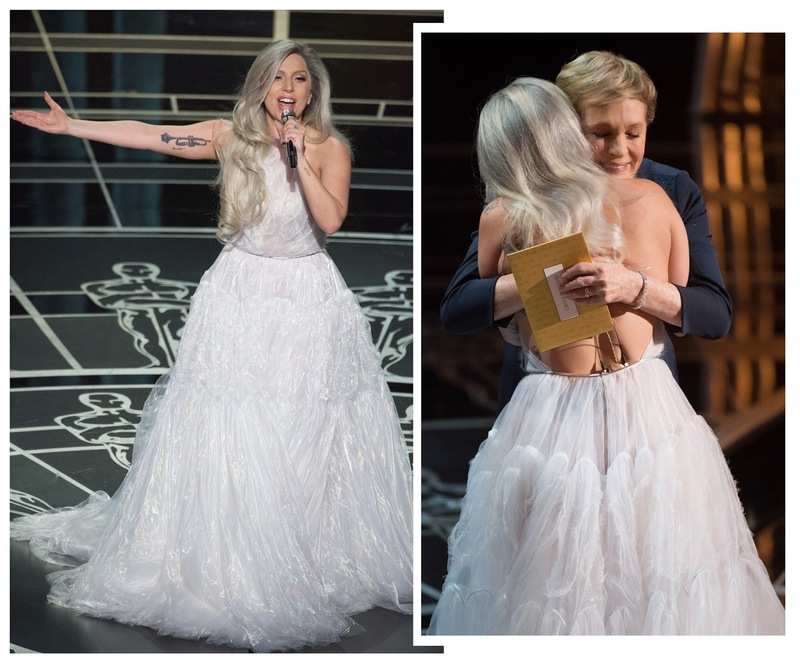 I loved Lady Gaga's tribute to Julie Andrews. And I was happy to see deserving wins as you rightly said. Though, as much as I personally love Neil Patrick Harris, I didn't find him too funny this time.